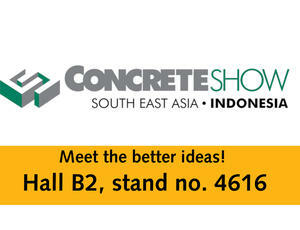 Jakarta, Indonesia, will be host to the Concrete Show South East Asia from September 19 to 21. As a leading supplier for the precast concrete industry, RATEC/Ratec Asia is exhibiting for the sixth time in a row. Drop by and „Meet the Better ideas!“ in hall B2, stand 4616. Once again, besides representatives from RATEC Germany, there will be the team of RATEC Asia from Singapore. The Asian office has been servicing our customers in Southeast Asia and China for over 1,5 years now, and already achieved some significant project successes. 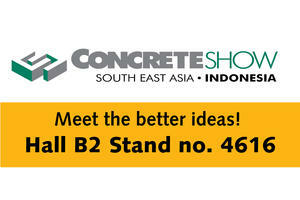 We look forward to meeting visitors in Jakarta and discuss our latest innovations in magnetic formwork technology and volumetric mould solutions. 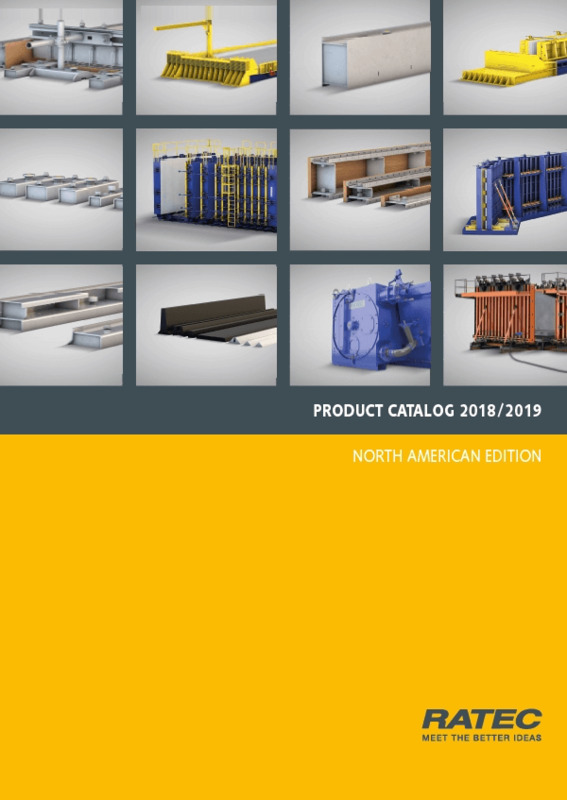 The only source for precast formwork technology, that you need. Or order your free copy here.